The most common application for sodium ion monitoring is in steam generation in the Power industry. Sodium in high pressure steam indicates the presence of free hydroxide which can lead to stress-corrosion cracking. 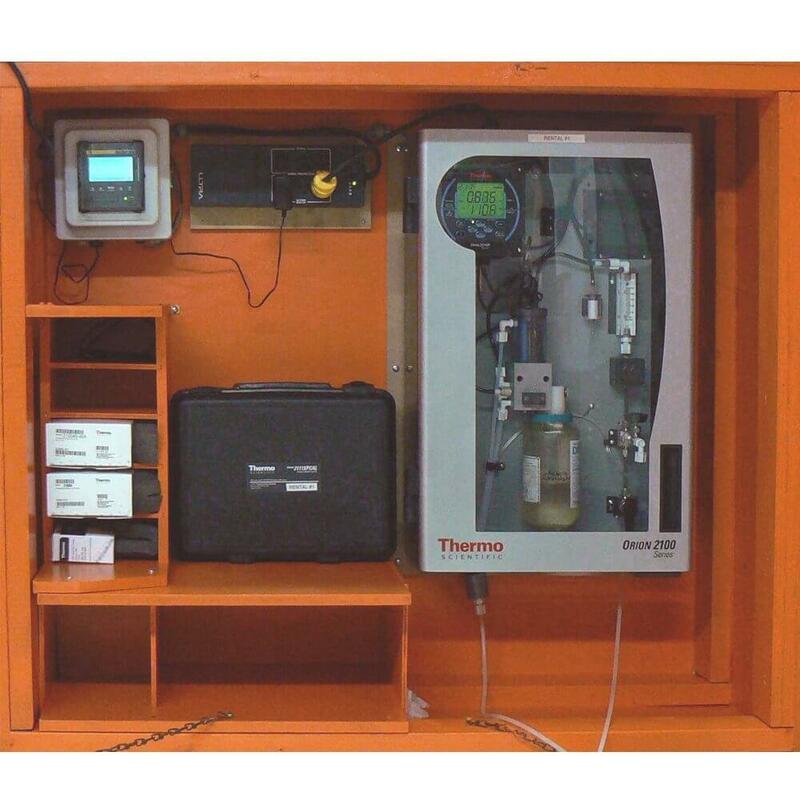 In order to properly maintain boiler water chemistry in this applications, it is necessary to measure trace level sodium. 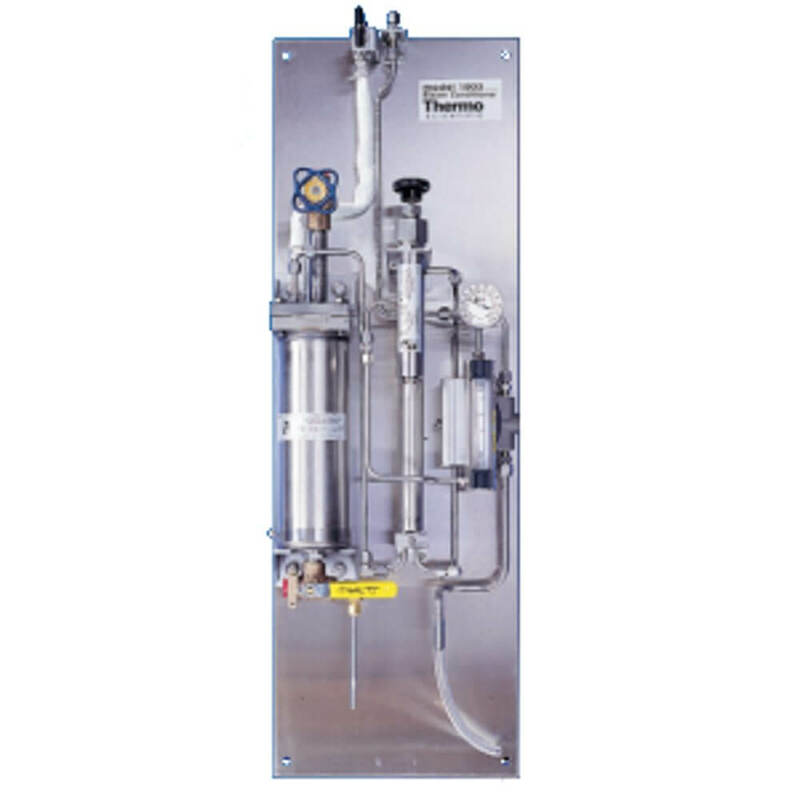 High pressure steam (> 1000 psi) generation for example, requires maintenance of sodium levels below 1 ppb.  IC Controls is the Canadian distributor for Thermo Scientific Orion, the manufacturer of the 2111 series sodium analyzers and pioneers of Ion-Selective Electrodes (ISE’s). The 2111 product line has a range of models and options depending on the level of accuracy required. 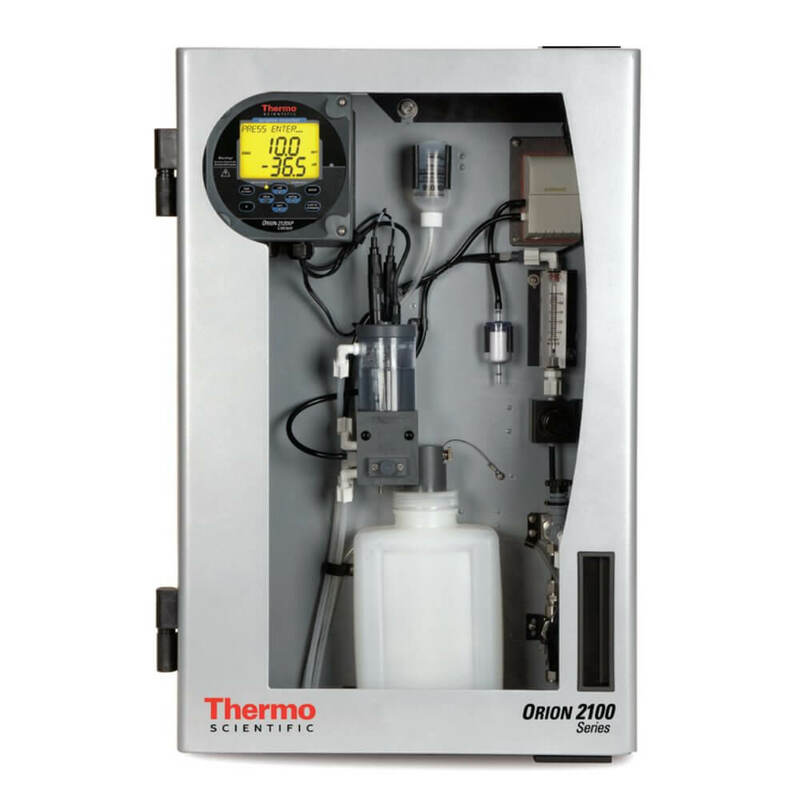 The 2111LL model, capable of the lowest level measurements, can measure down to 0.01 ppb.